GARNiDELiA released their third studio album G.R.N.D. this year on March 28. 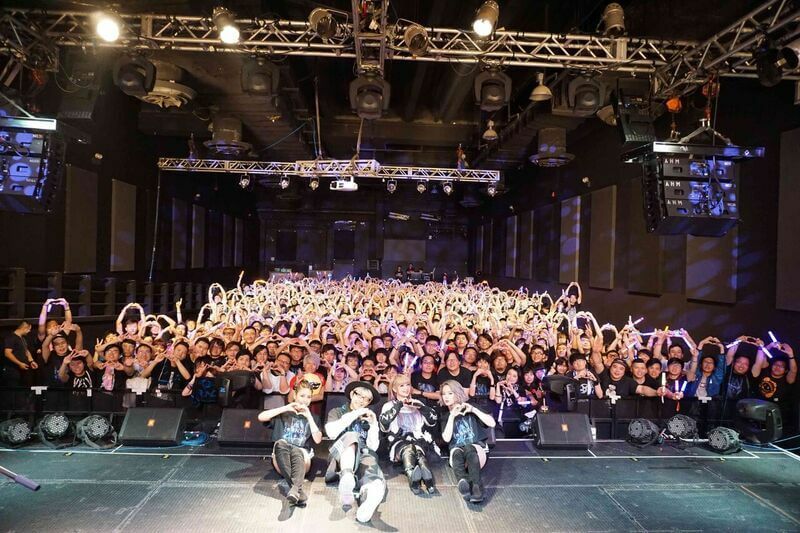 Since April, they have been on a solo tour titled GARNiDELiA stellacage Tour 2018～G.R.N.D.～ which began in Osaka and concluded on May 5 at Music Zone @ E-Max in Hong Kong. 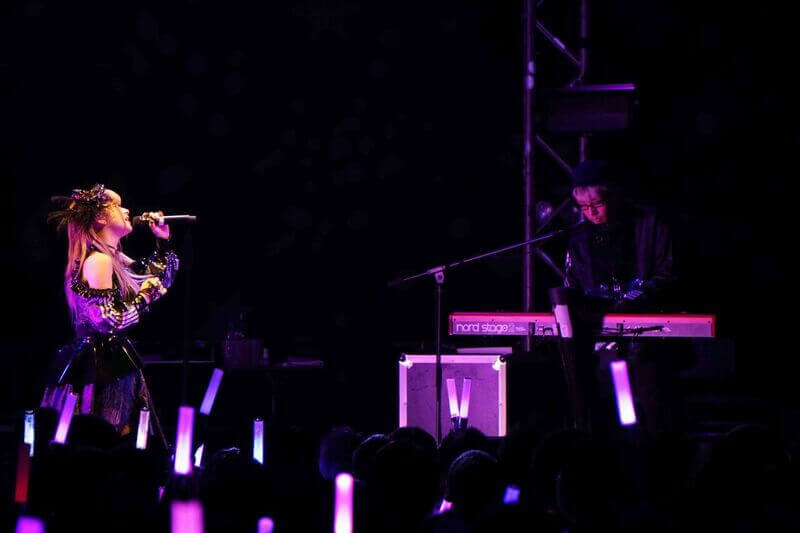 Just recently, the J-pop/rock duo performed to their largest audience of close to 2,000 fans at Nakano Sun Plaza Hall in Tokyo. The solo concert in Hong Kong was their first ever. For the encore, they performed Ai Kotoba and Gokuraku Jodo during which everybody sang along to the Japanese lyrics, confirming GARNiDELiA’s surge in popularity in Hong Kong. Gokuraku Jodo is an immensely popular song in Greater China. MARiA announced, “We brought that song with us to sing and dance with everybody at the end, but I have something I want to do with everyone so let’s practice!” She came together with everyone at the show and danced, marking the night’s climax. 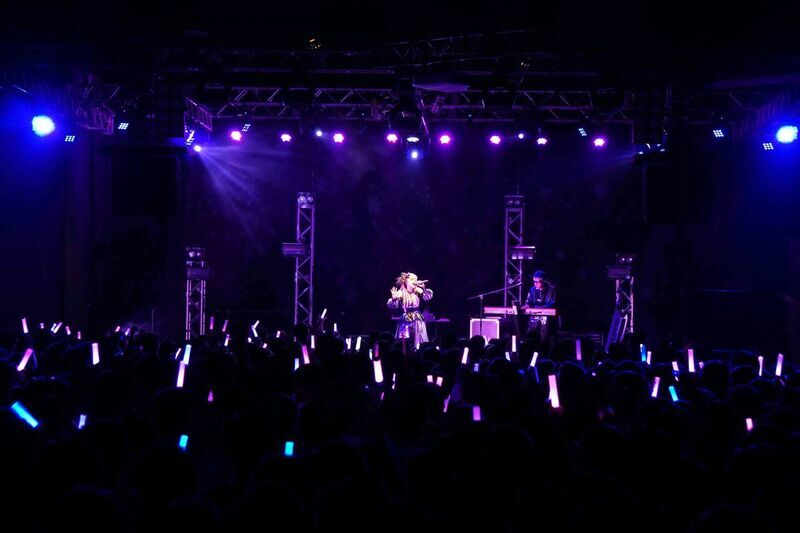 As this solo concert in Hong Kong shows, GARNiDELiA is gaining popularity not only in Japan but overseas too. 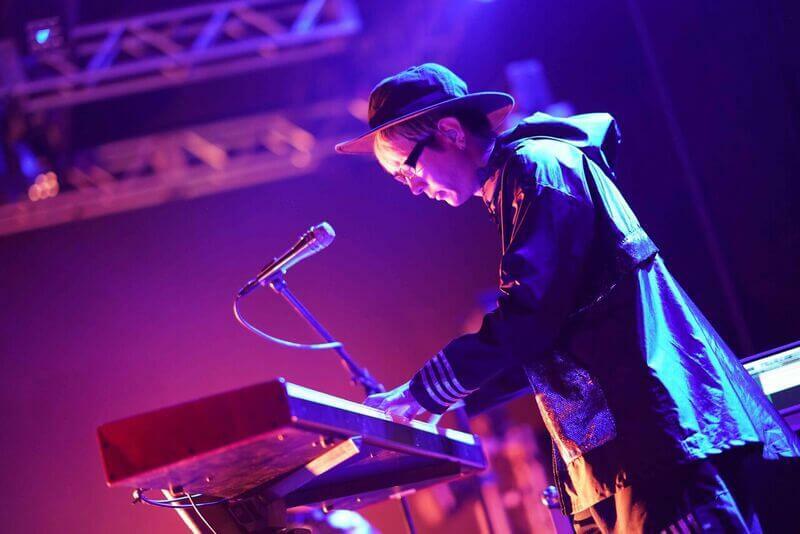 The duo’s popularity is especially remarkable in Greater China. The dance videos that MARiA posts online have a combined total of 88 million views worldwide. 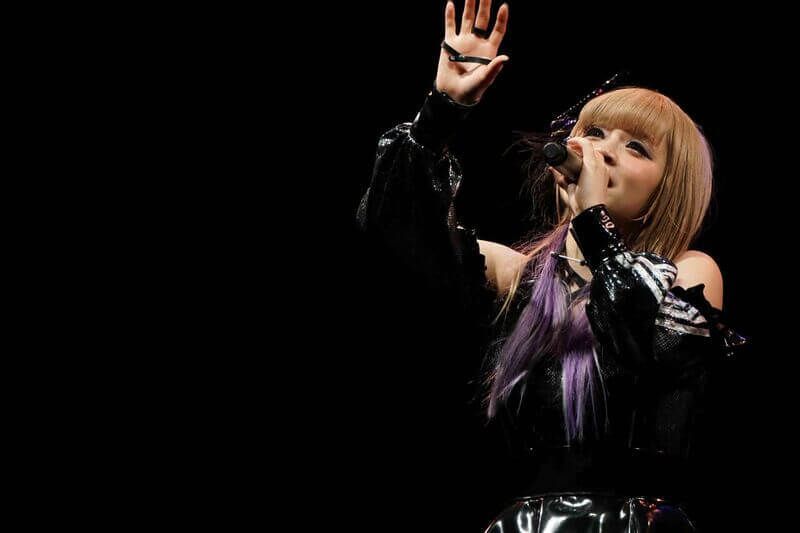 GARNiDELiA will embark on their biggest tour to date this summer where they will perform in 10 locations in Japan that they have never been before. Stay tuned for the latest updates on GARNiDELiA!